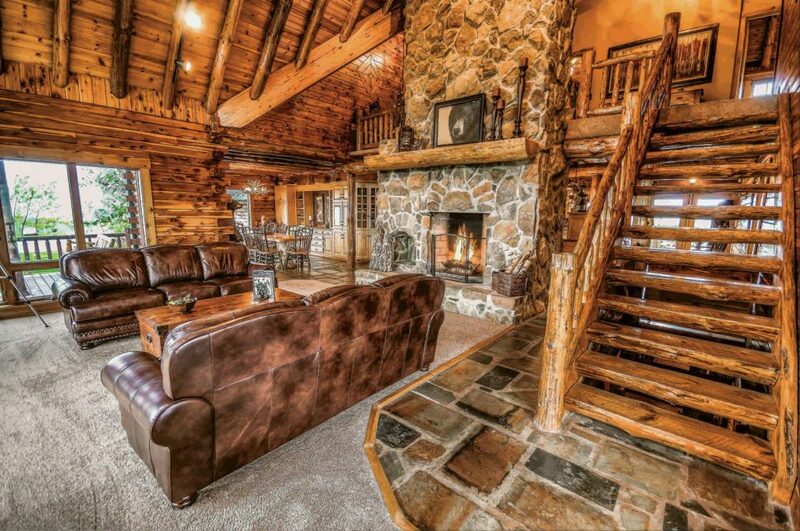 Log Home Restoration, Refinishing, Maintenance and Inspections Serving Ohio, Pennsylvania, Michigan, Virginia and Beyond. 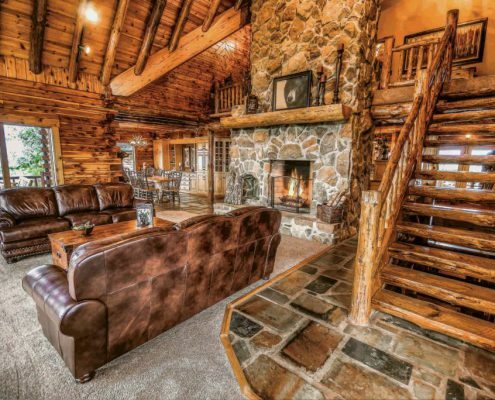 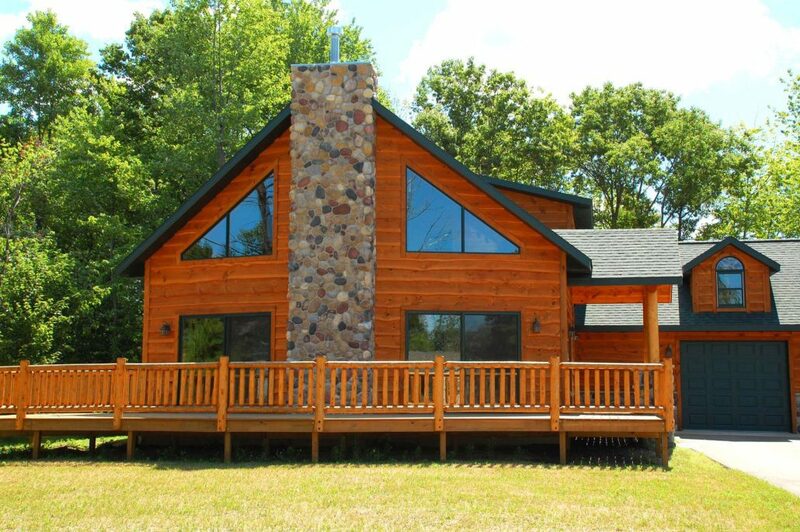 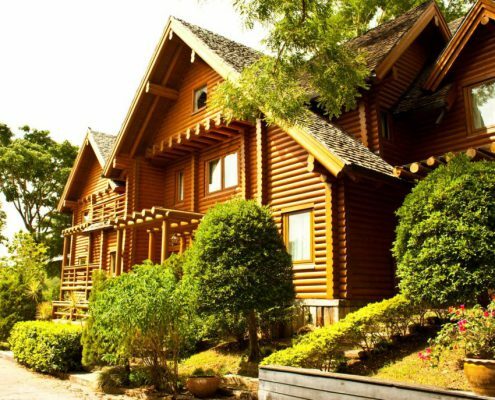 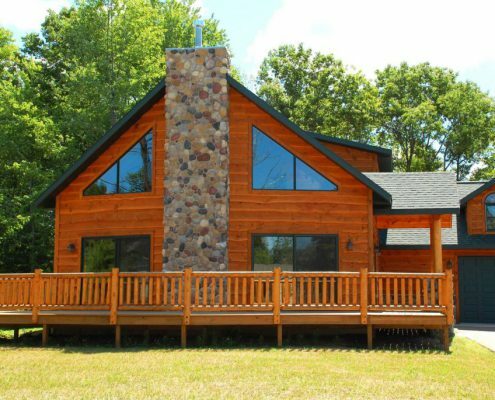 We have provided hundreds of log home owners with services such as; corn cob blasting, stain removal, refinishing, maintenance services, and log home inspections. 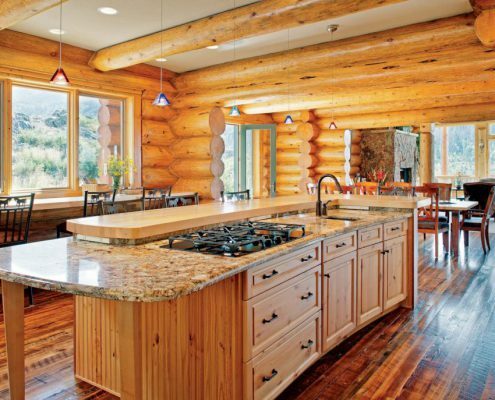 Our team of experts will guide you from the estimation process till the execution process, ensuring you have your home restored up to your standards. 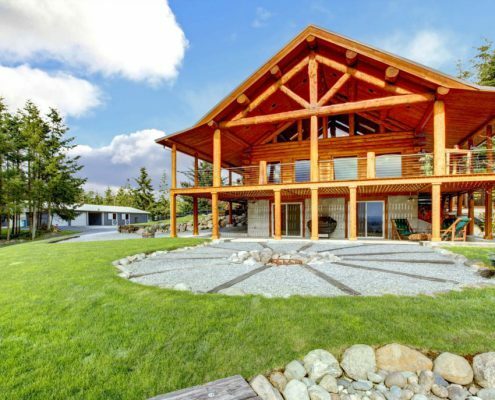 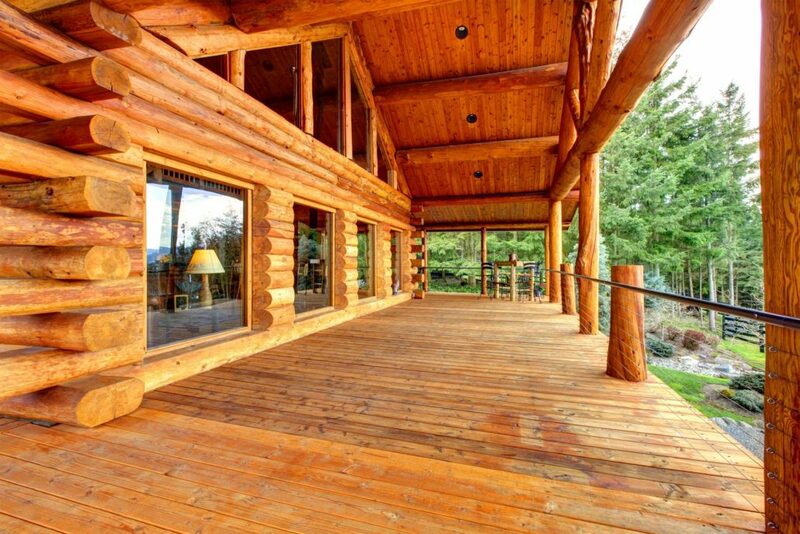 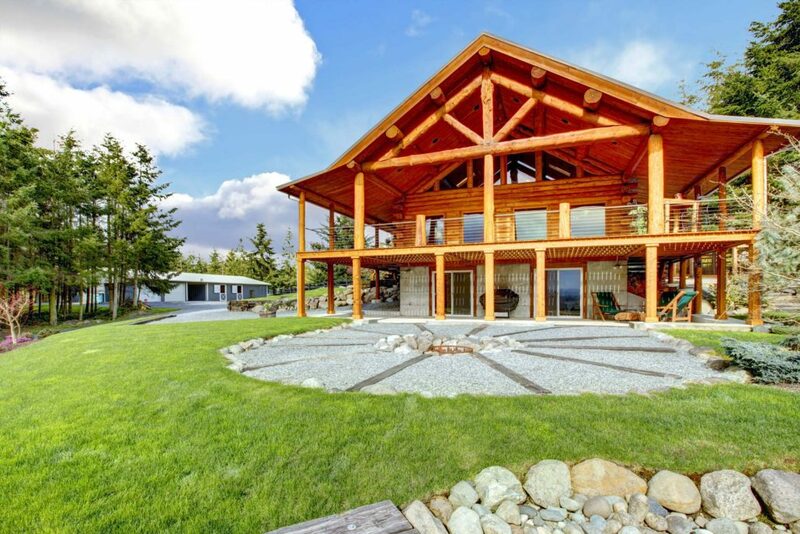 When it comes to log home ownership it is very important to provide the proper maintenance and care for your log home. 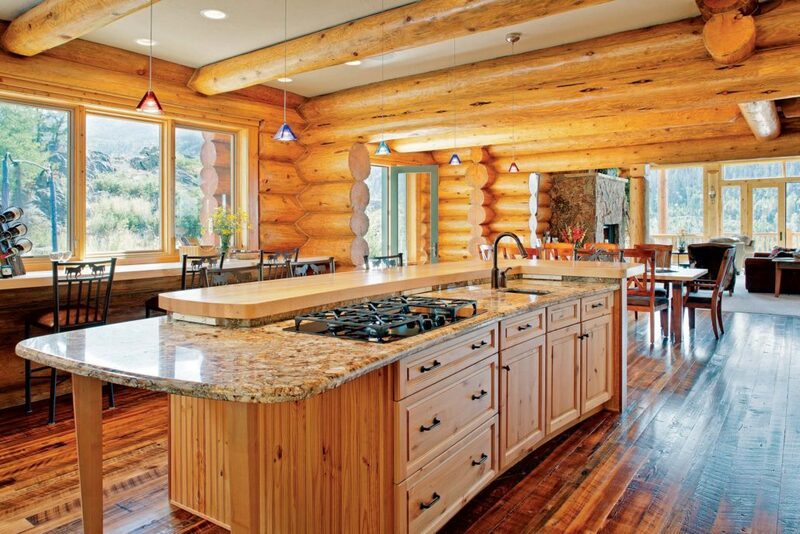 Call us today for any and all of your log home needs. 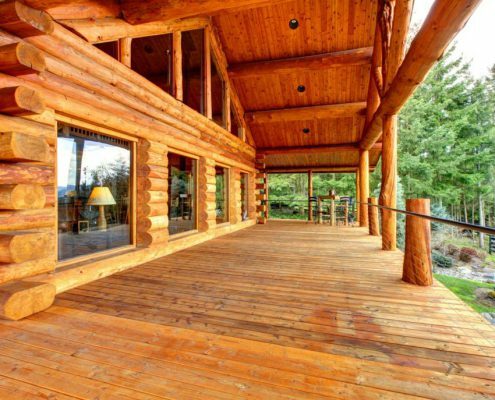 You won’t believe the difference. 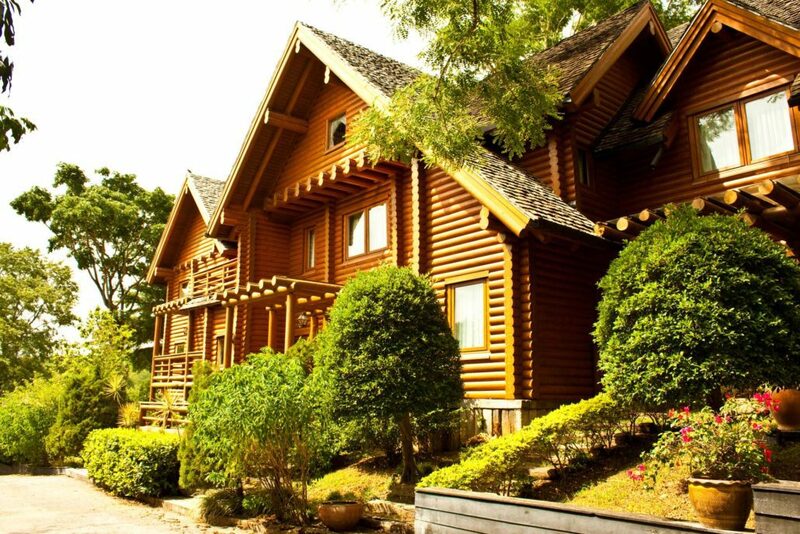 Visit our sister site, Jaworski Painting!